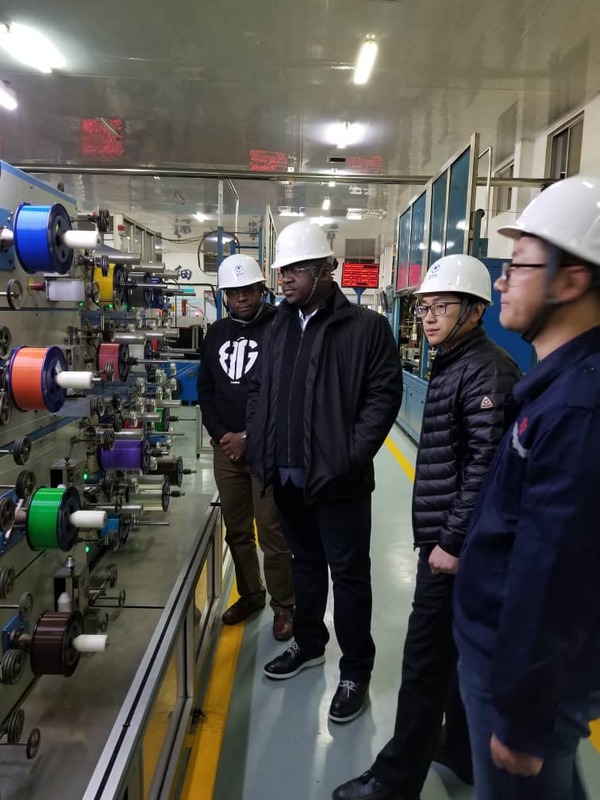 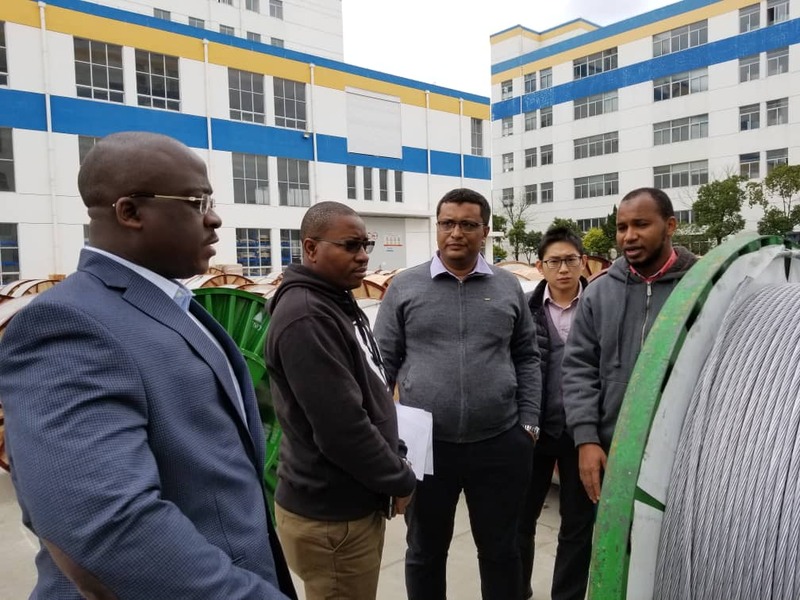 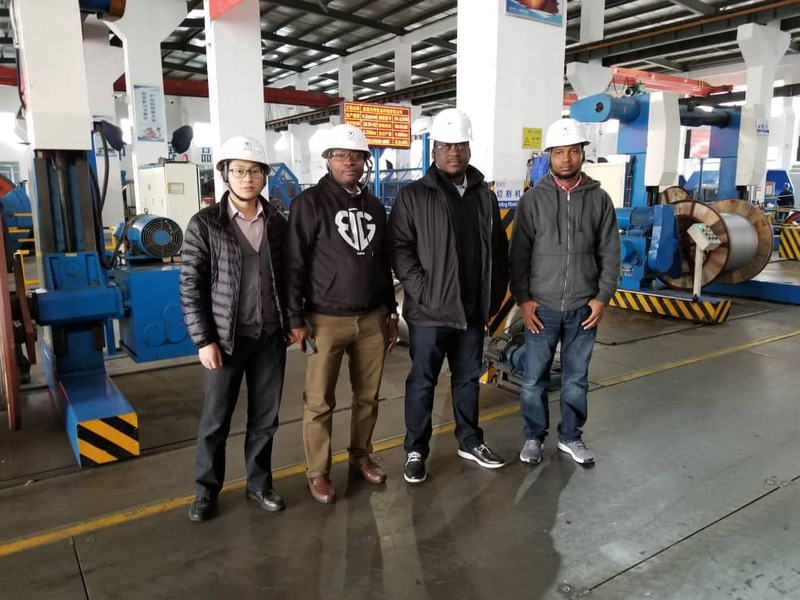 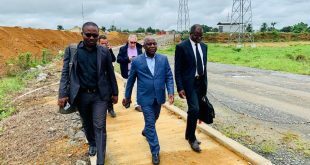 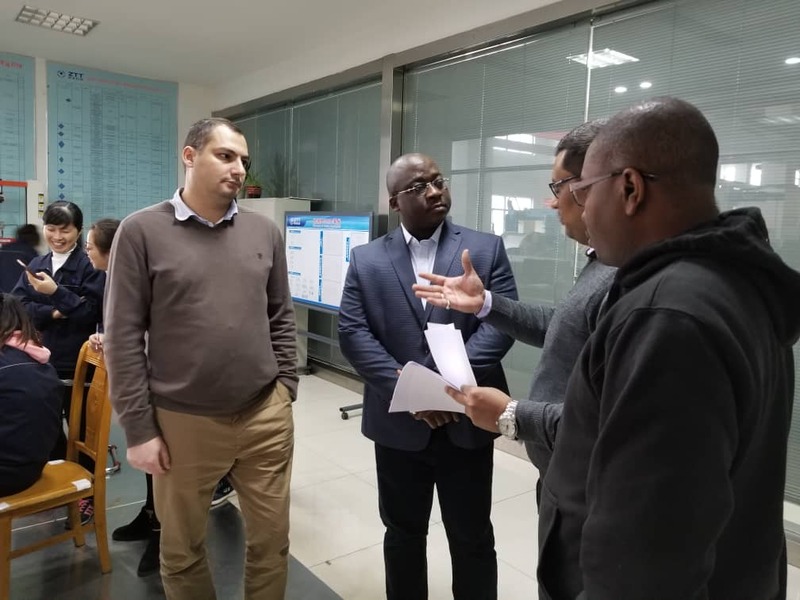 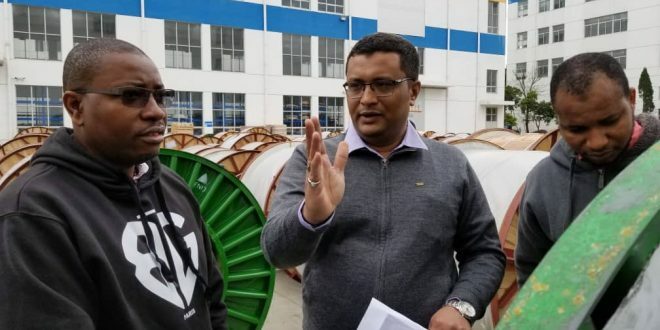 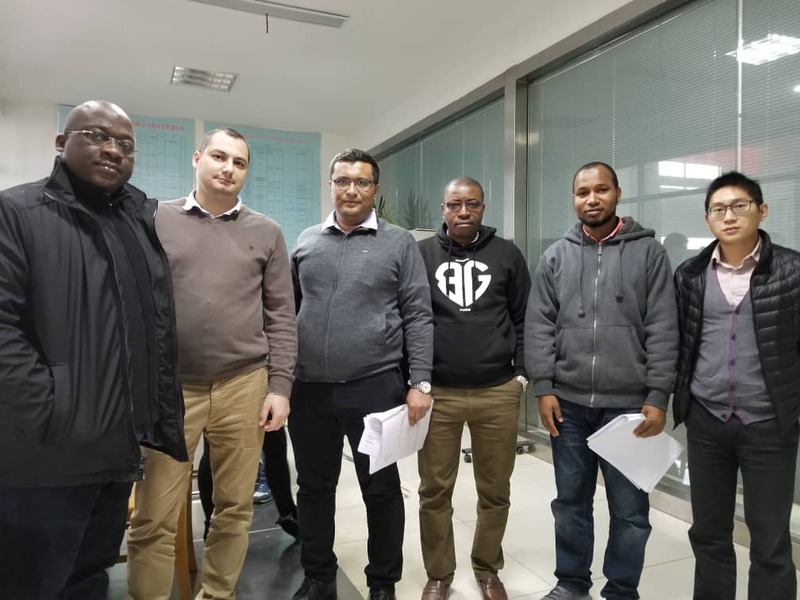 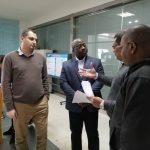 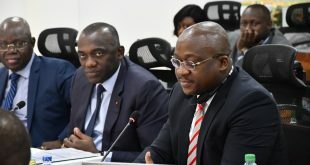 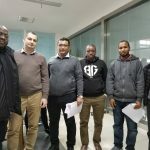 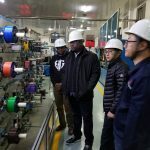 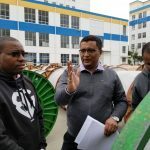 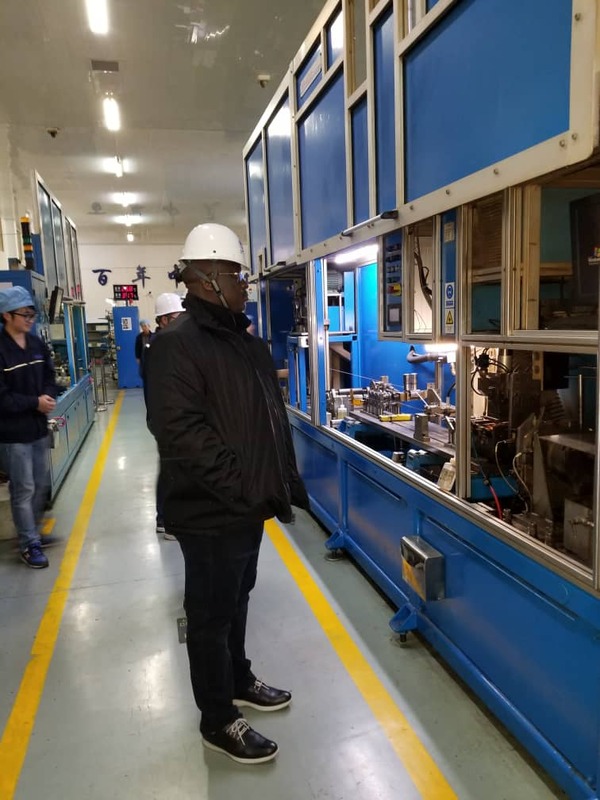 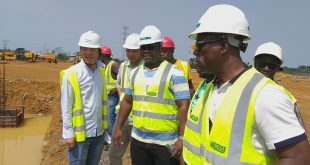 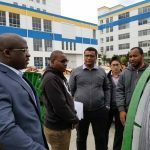 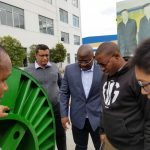 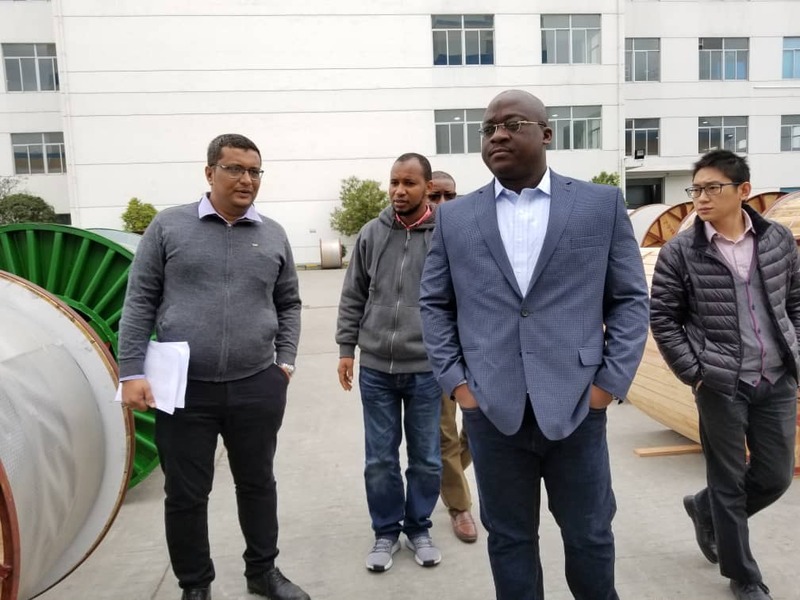 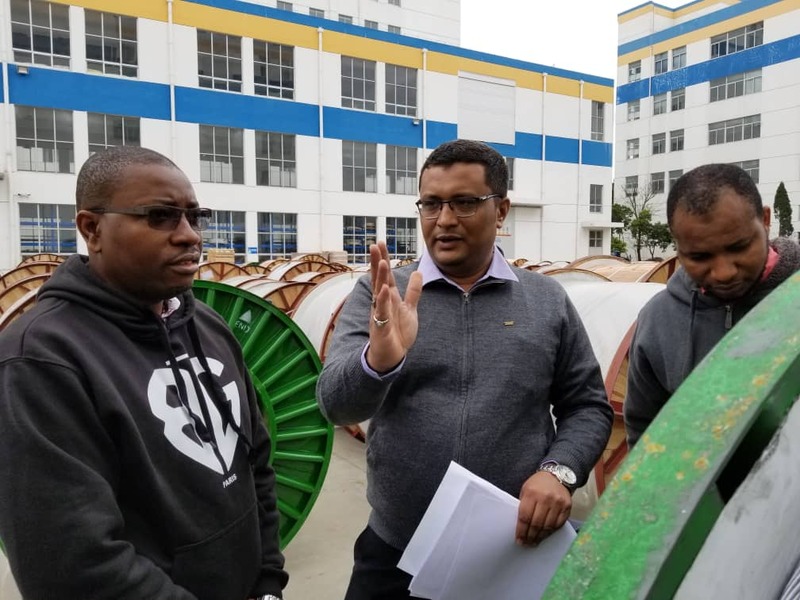 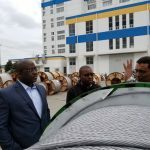 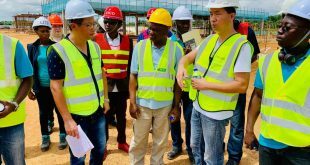 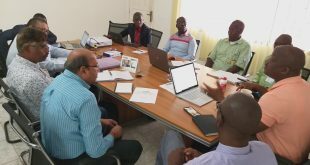 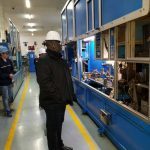 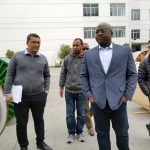 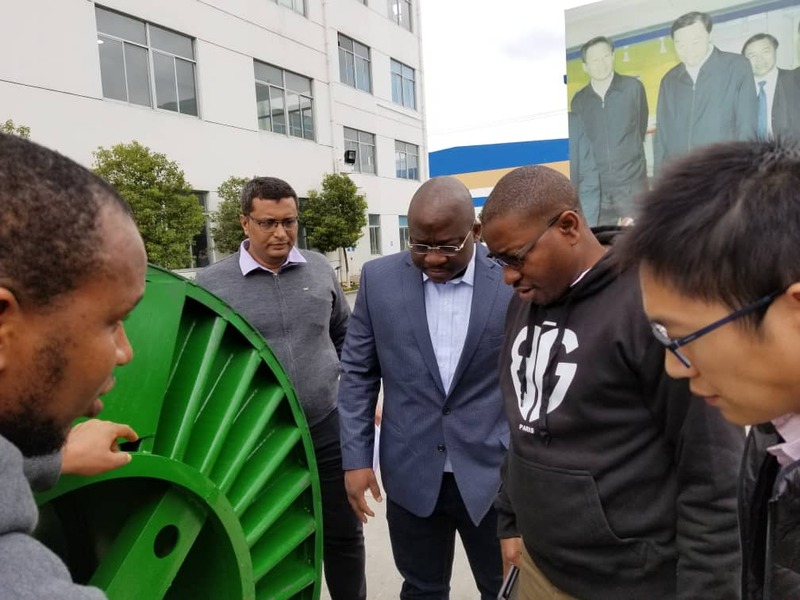 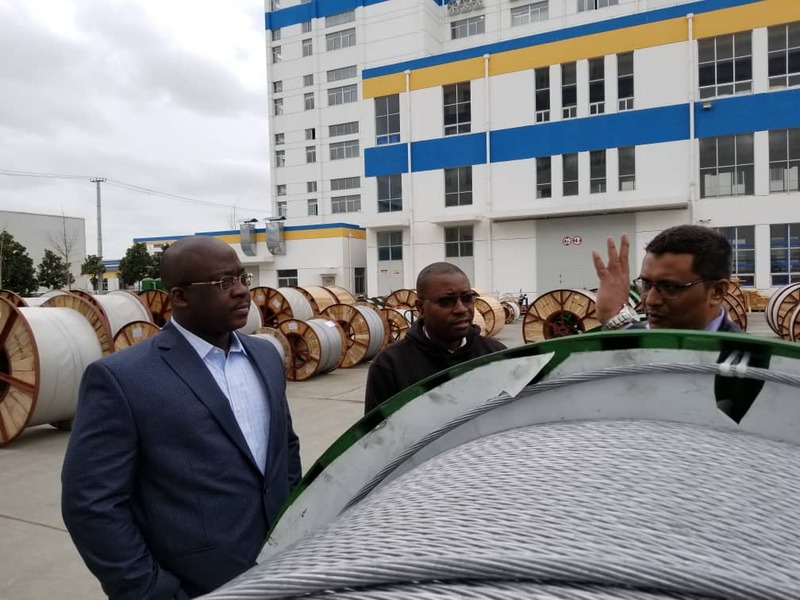 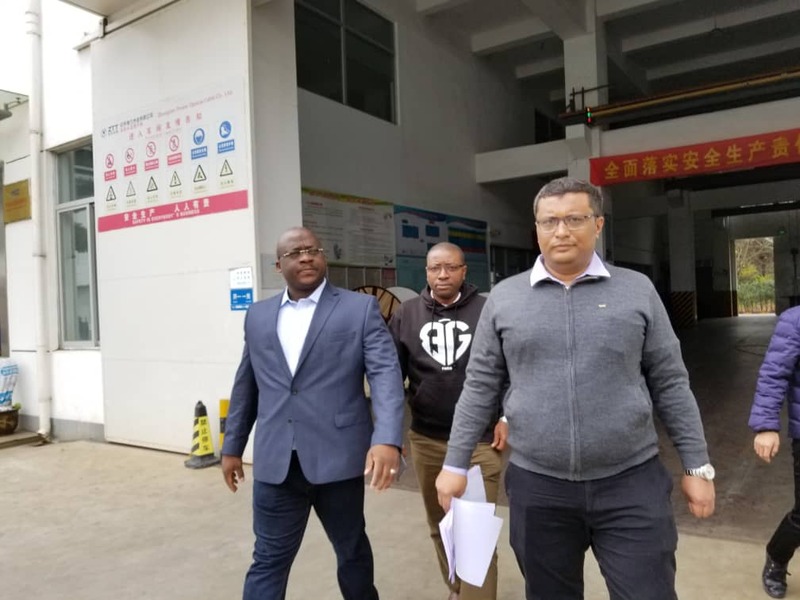 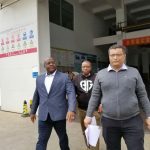 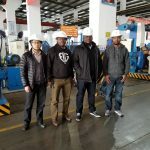 Abidjan, CI, Thursday, December 6, 2018: The General Manager of TRANSCO CLSG, Mohammed M. Sherif, accompanied by the Director of Finance and Administration, Josephus Jigba Yilla, is in China for Factory Acceptance Test (FAT) for the Optical Phase Conductor (OPPC) and Hardware fittings for OPPC. 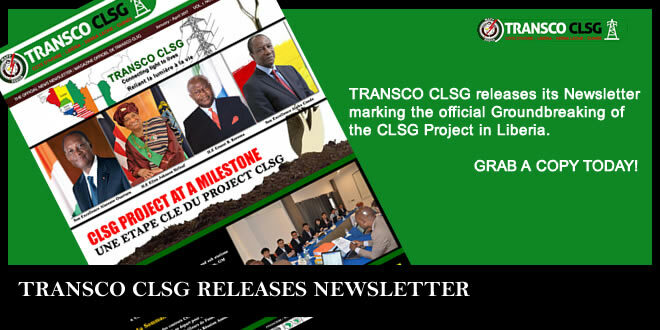 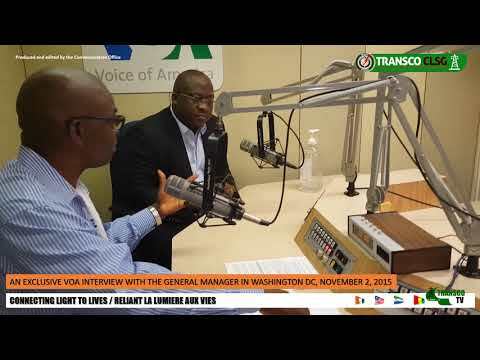 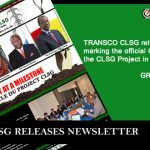 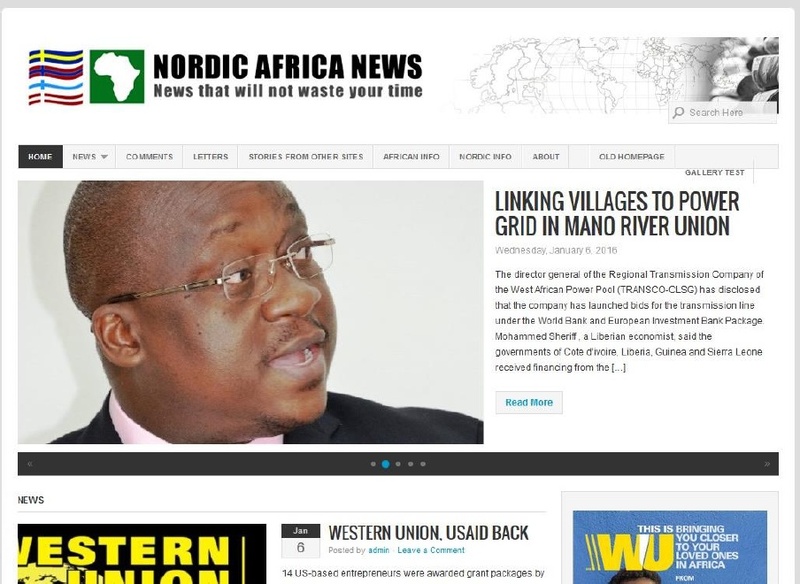 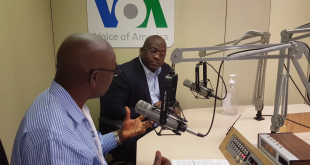 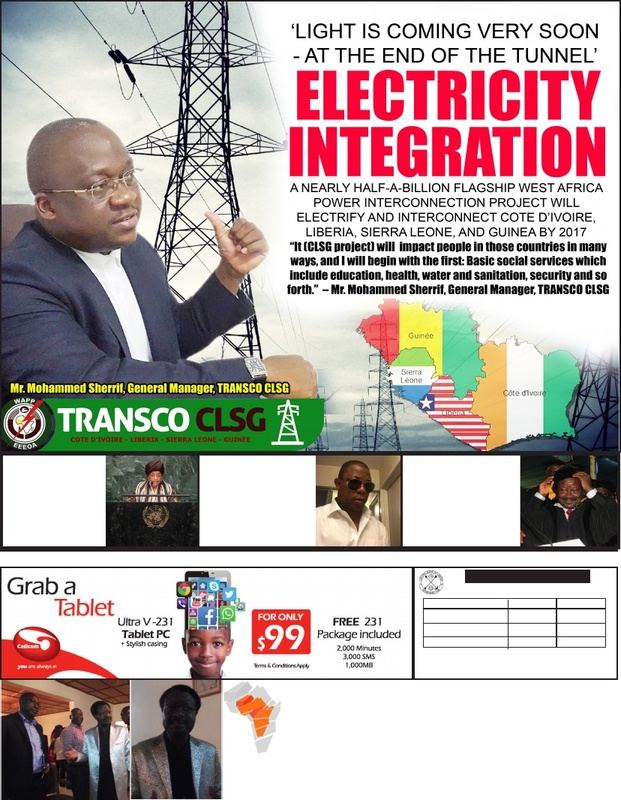 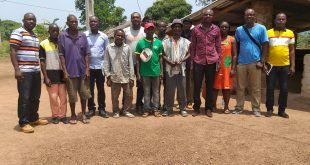 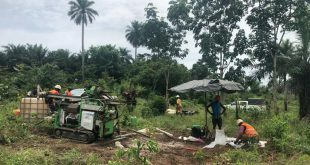 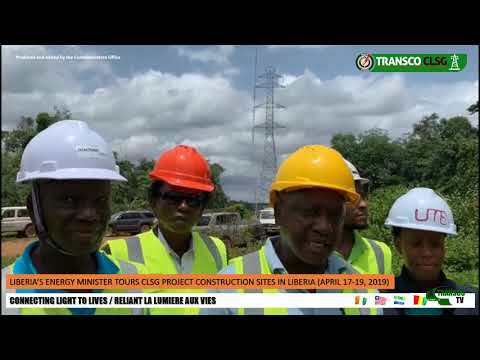 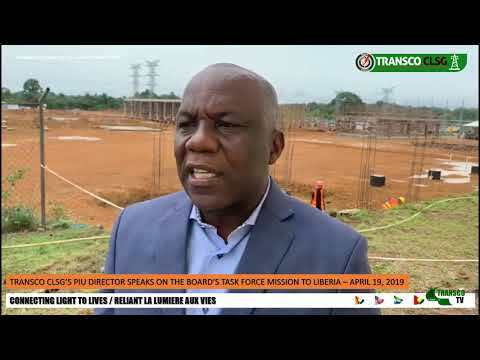 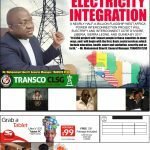 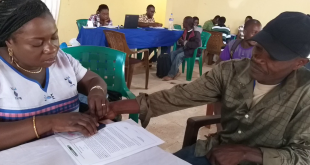 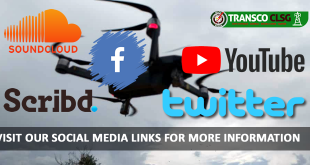 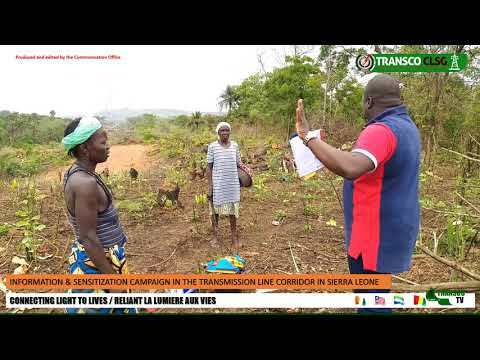 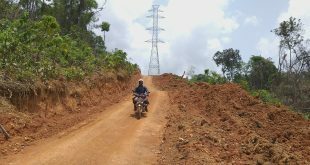 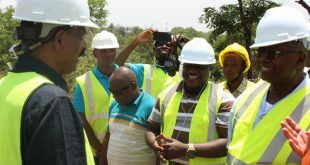 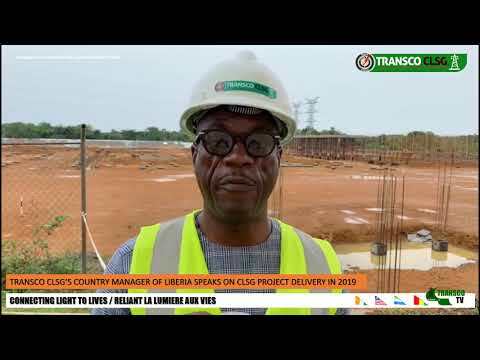 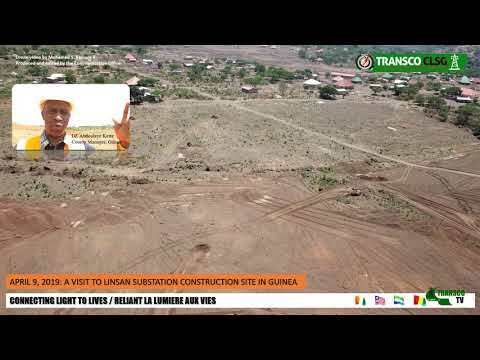 The FAT is being carried out by TRANSCO CLSG along with the EPC Contractor, KALPATARU Power Transmission Limited, which is responsible for Lot #4 Transmission Line segment from Bikongor to Bumbuna and Yiben in Sierra Leone. 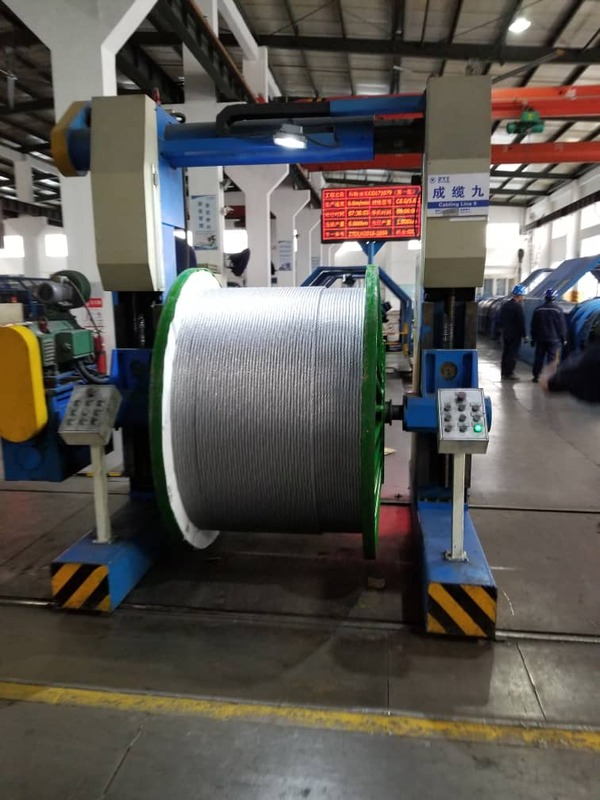 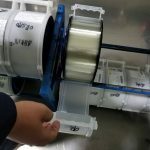 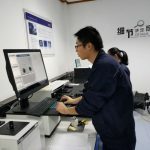 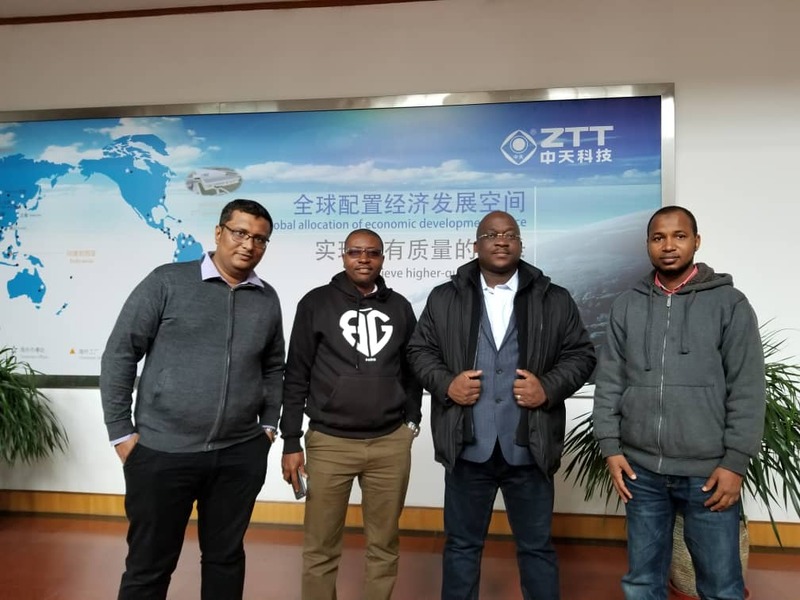 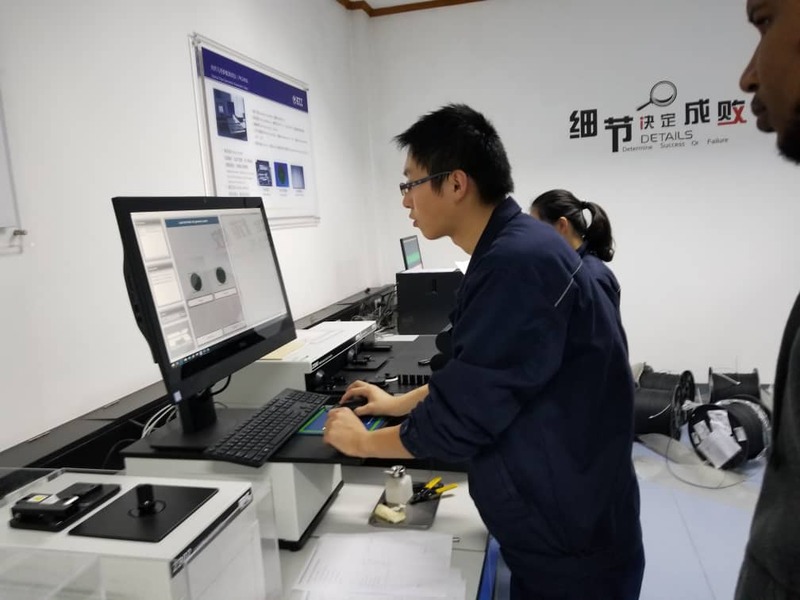 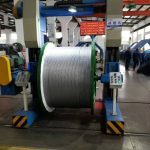 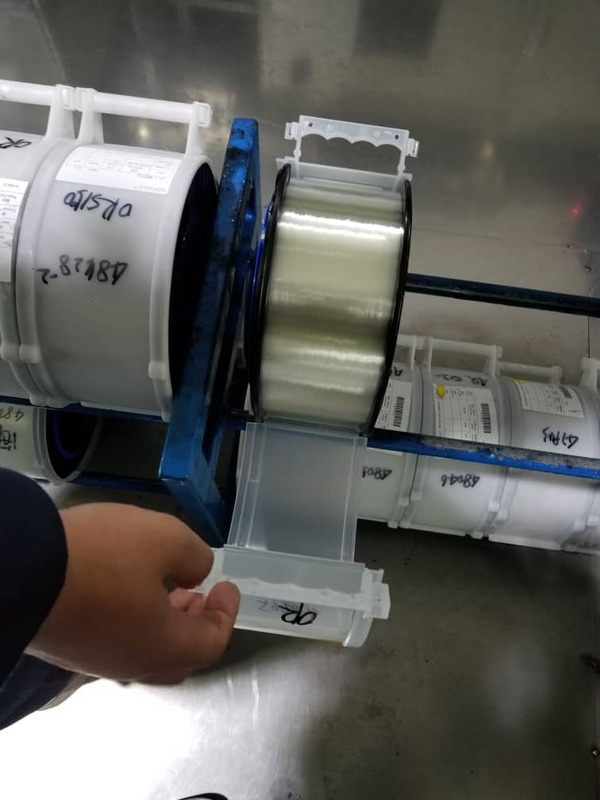 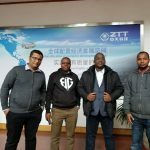 The FAT is being conducted at ZTT Factory in Nantong, China from December 5-7, 2018.